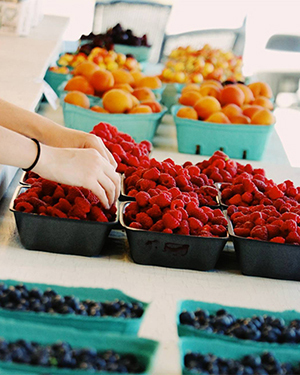 It’s high season for berries at the markets right now, and we know you’re all hard at work jamming, baking, and preserving them at their peak. 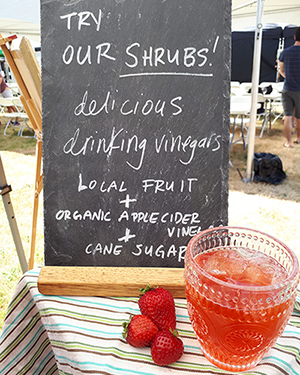 Our vendors are busy too – not only the farmers, but our artisanal food producers who are using seasonal berries in a number of amazing food items in celebration of our 7th Annual Berry Festival this week. Look out for micro batched Verrry Berrry Shrub from Mixers & Elixirs, limited edition Blueberry & Lavender Corn Bread Cakes from Nidhi’s Cuisine, traditional Blueberry Pieorgies from Old Country Pierogi, and Blueberry Pakoras from Mandair Farms. Our friends at Odd Society Spirits are also joining in the berry game with a number of seasonally inspired cocktails like their gin-based BC Bramble and High Stakes Lemonade, featuring BC blueberries. 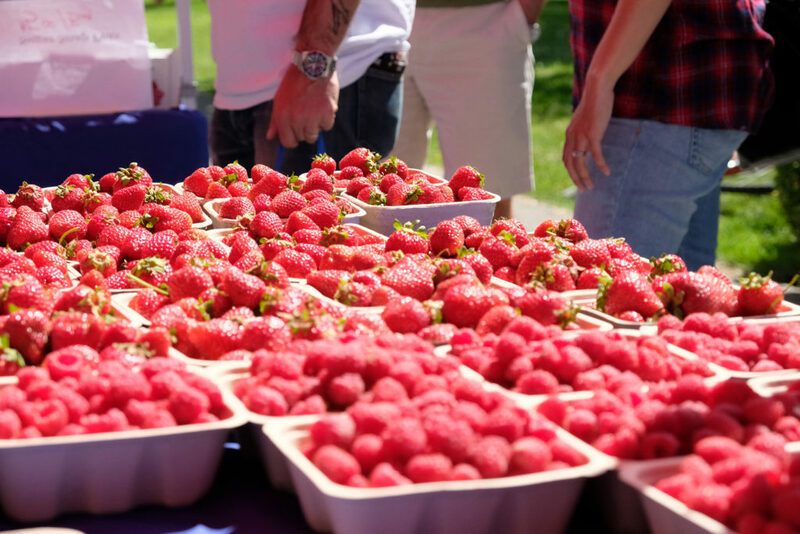 Our Berry Festival kicks off Wednesday, July 12 at Main St. Station Market and culminates with our annual Berry Pie Bake Off on July 16 at Mount Pleasant Market. 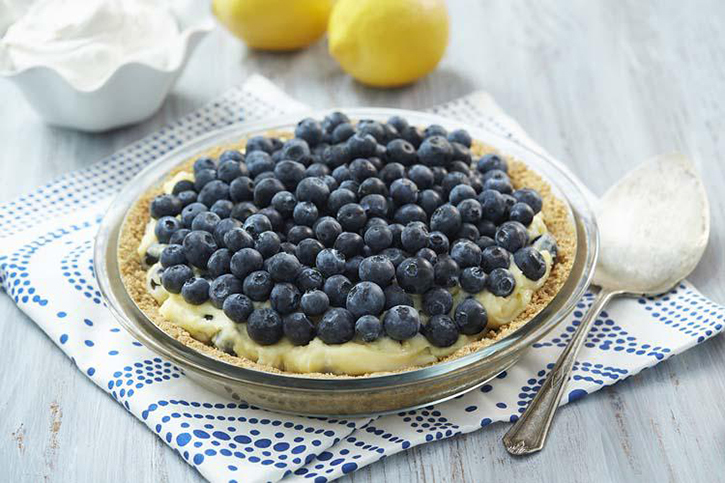 Don’t miss farm-fresh berry tastings, kids activities, pie sampling, and special edition recipes like the yummy Blueberry Lemon Pudding Pie below from the BC Blueberry Council.